There were a lot of tactical aspects that gave colour to this match. 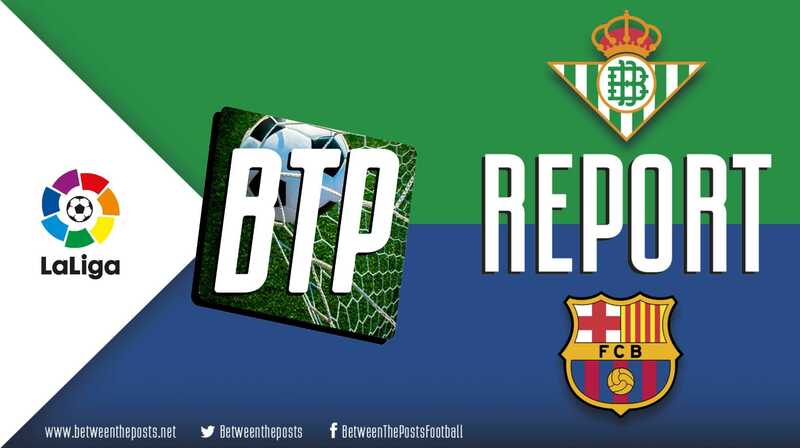 From Betis’ problematic attacking structure to the manipulation of Betis’ center-backs and how Barcelona’s offensive players consistently created space for themselves. All in all however, this match was mostly defined by an outrageously good performance by Lionel Messi, even by his standards. 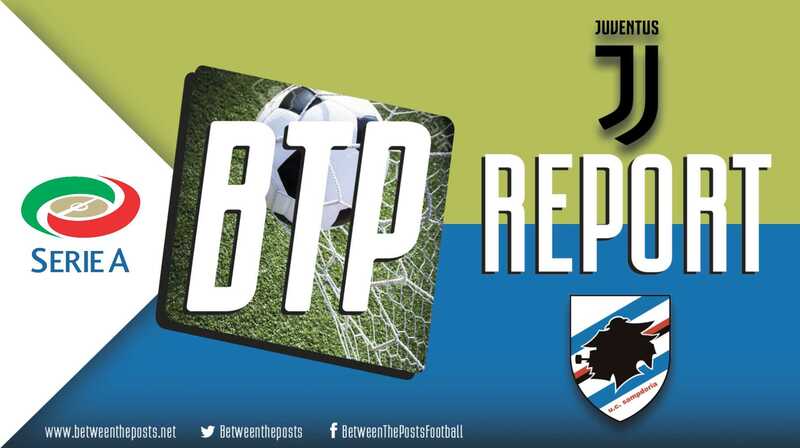 Tactical analysis and match report by Peter M.
Afforded just their second midweek break since the turn of the year (! ), Quique Setién made one adjustment to the eleven that beat RC Celta de Vigo away last Sunday - Cristian Tello stepped in for Francis Guerrero. Ernesto Valverde also only made one change from the side he put out in Barcelona’s definitive 5-1 victory over Olympique Lyonnais on Wednesday night. This saw Arturo Vidal take Philippe Coutinho’s spot in the front three, even though the Chilean powerhouse would mostly feature in midfield throughout the match. All twenty-two outfield players in their nominal positions when Betis had the ball. Betis’ proactive, aggressive, man-marking, high pressing setup took the game to Barça right from the off. Their intent was clear, as one could expect from a side coached by Setién. Whilst Barça were happy to draw in the press, Betis were equally happy to go all guns blazing in their tracking of each pass. 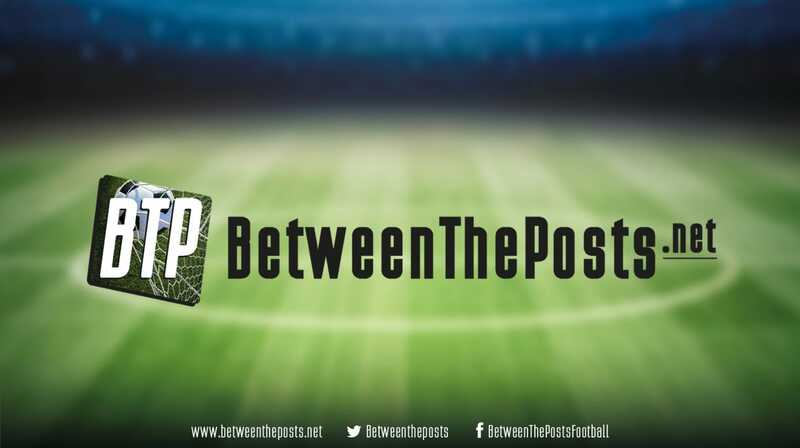 In fact, four of the home side’s seven fouls inside the opening half hour were from their center-backs, three of the total number coming in Barça’s own half, where they had harassed the ball-carrier who typically had his back towards their . . .